Regardless of quality, all clothing and furnishing fabrics naturally attract lint, dust, hair and dandruff. 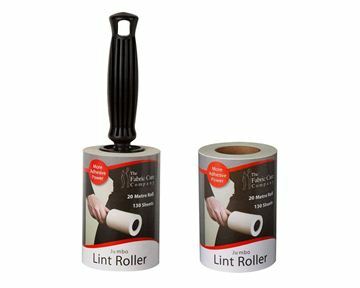 With ease and ready for action, our lint rollers and Miracle Brushes are ready to lift lint residue, fluff and all sorts of unflattering objects in a single roll. 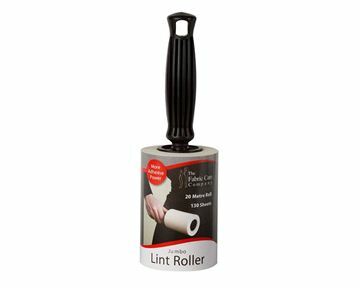 Born in the ‘60s, the Original Miracle Brush is the fabric lint brush that your folks used. 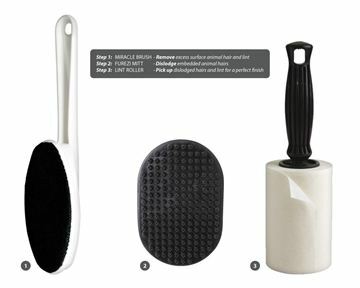 Miracle Brushes are the best of their kind available and the best fluff brush for clothes. 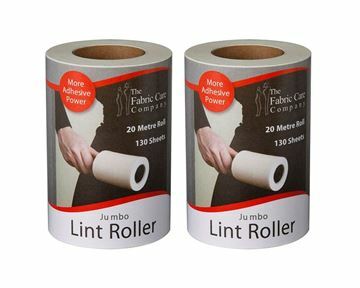 They have a unique directional fabric surface that traps the lint, providing a superior clean. 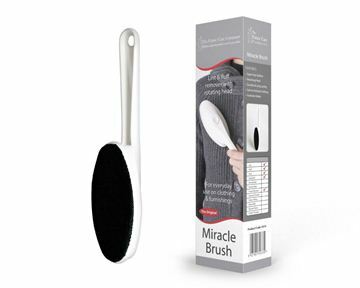 Even stubborn fibres of tissue fear the Miracle Brush! 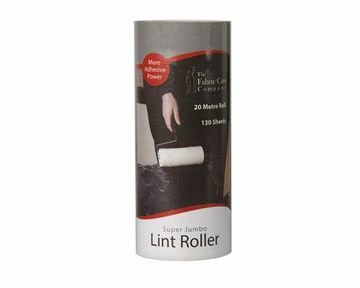 Suitable for all clothing and furnishings, a Miracle Brush is a necessary clothing lint brush in any home. 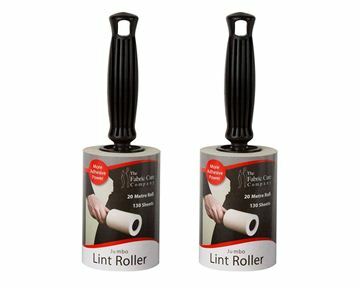 Unlike ordinary lint removers, our lint rollers have unique adhesive ridges which hold more Lint and deliver you superior cleaning performance. 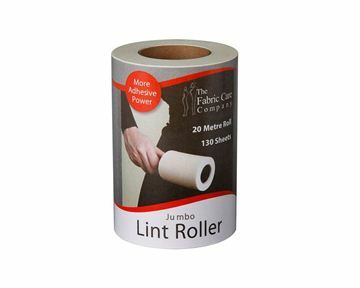 Fabric Care Company lint rollers are the first to have longer-lasting jumbo 20-metre rolls and have more adhesive power to handle any job. Keep one at home, work or in the car. 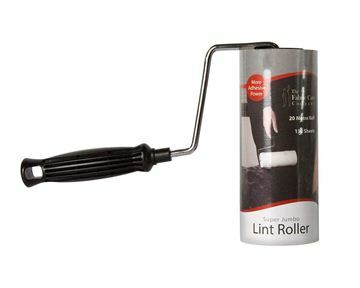 You can reply on our clothing sticky roller and fabric sticky roller to give you the best result every time. You love your pets but you loathe their hair. Until now animal and pet hair combs have been the best tools to remove animal hair from clothing and furnishings. 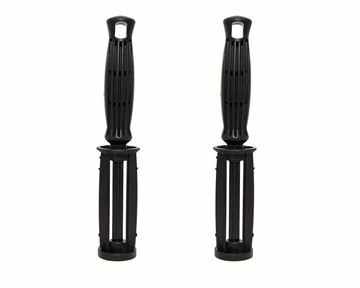 Furezi Mitts have electrostatic rubber bristles that attract and dislodge embedded hairs. 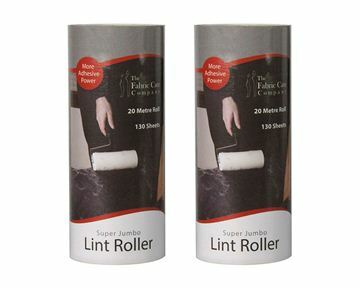 Used on their own or combined with a lint roller, your affair with pet hair is over! 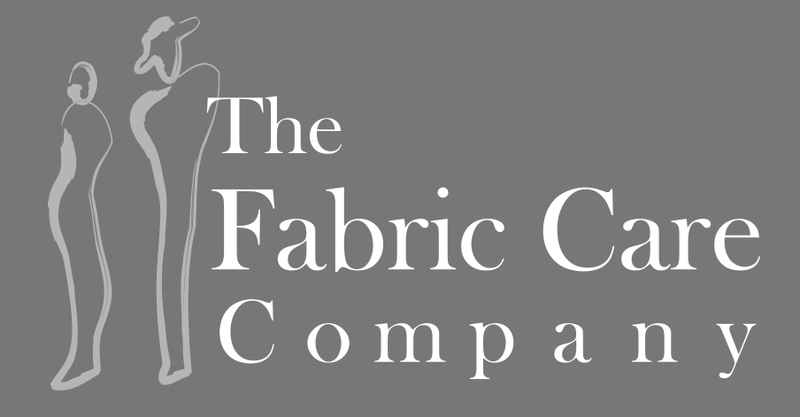 Please contact The Fabric Care Company online or call us on (03) 9318 6338 to find out more about our fabric and clothing care selection, ranging from ironing board covers and guards for irons to sewing and craft equipment.